right jacket for your conditions here. 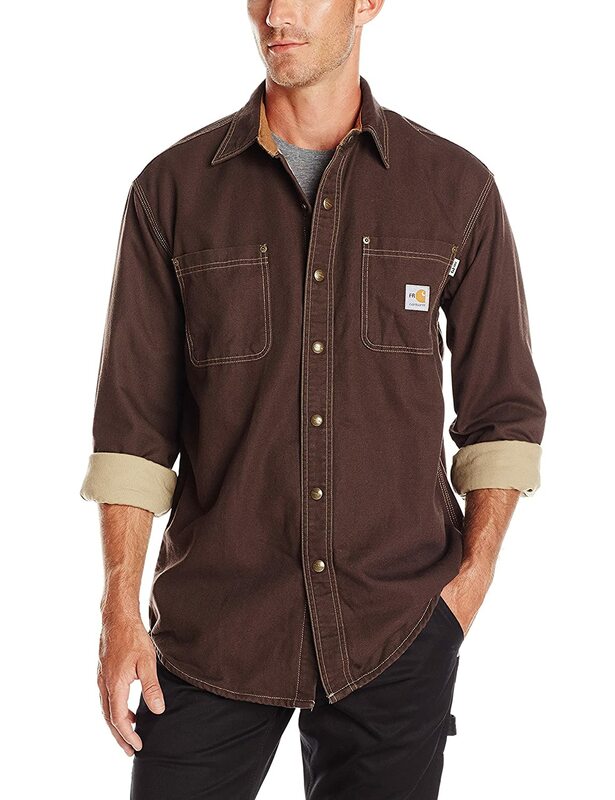 This cotton blend Carhartt Men’s Canvas Shirt Jacket is ideal for men who work in warmer conditions who just need a light outer layer. 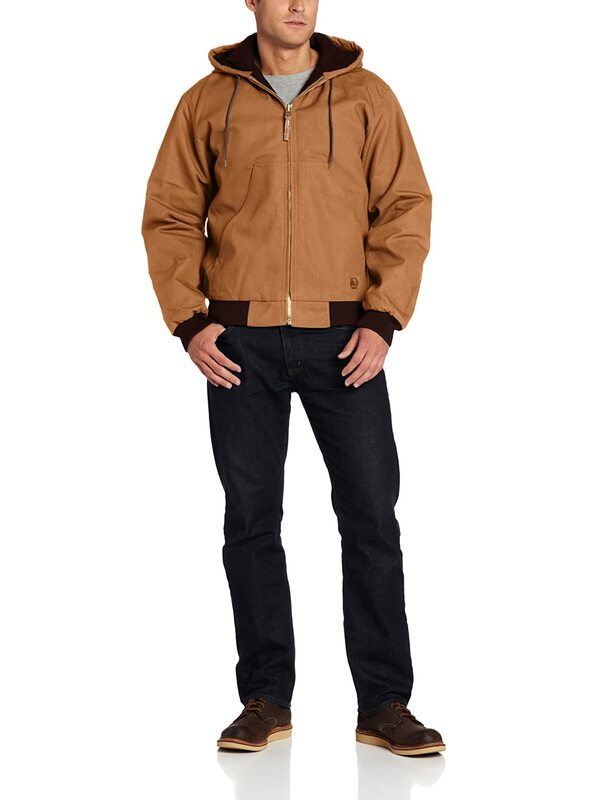 If you know what your budget is then these work jackets have been sorted into price categories. 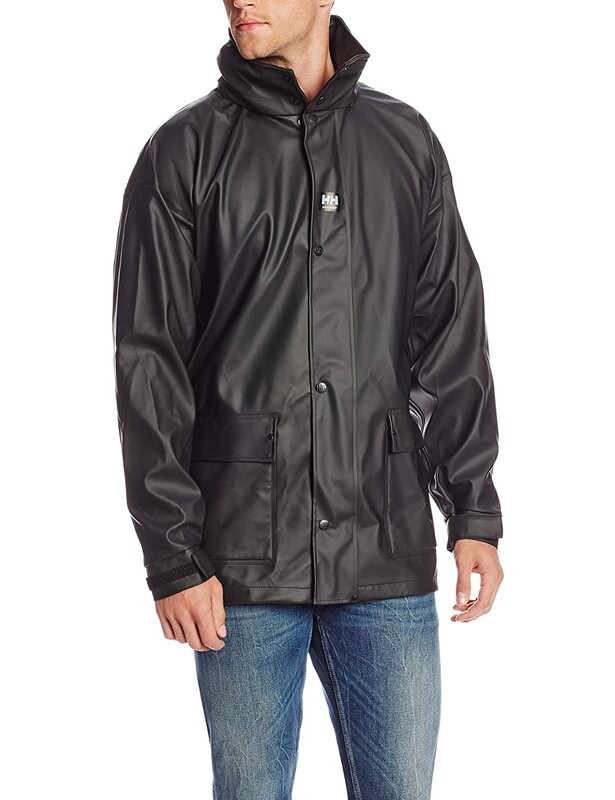 There are some very good value jackets available under $50 or alternatively, if your budget allows, check out the quality jackets available in the higher price bracket.